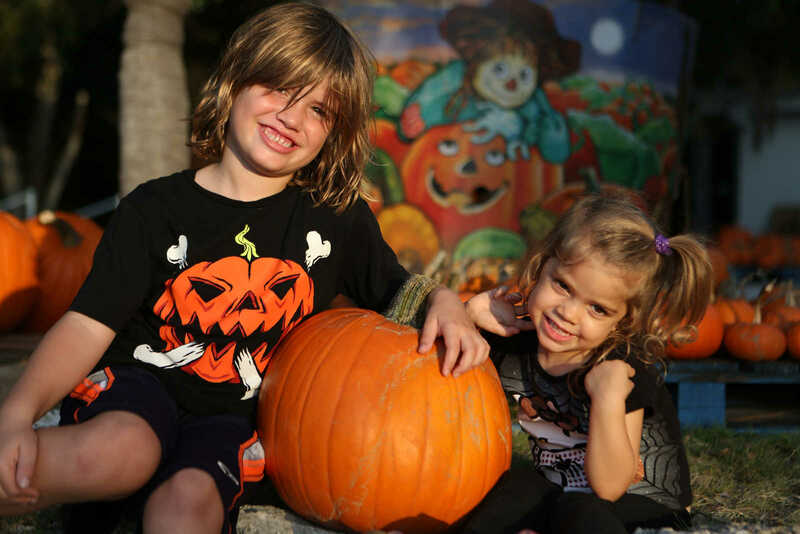 Did you know that Halloween is one of the most photographed days of the year? This year, make sure your spooky photos stand out from the crowd with these 4 tips to capture amazing photos this Halloween. This composition technique is really important to capture amazing photos. Place the subject in the left or right third of the picture in order to create a more professional shot. You may also use the “dead” or negative space to add words explaining what is in the photo if you want to get really creative. Natural light is always the best light – just watch any of the nature episodes on Polaroid University to see “creamy” light in the “golden hour.” If your subject can look directly into the sun without squinting, you know you are in the “golden hour.” This is particularly effective during the fall. We recommend taking a look at our episode on symmetry to learn more about when to take photos vertically versus when to take them horizontally. When in doubt, shoot both ways and sort it out later. Features are photos that don’t necessarily have a person in the shot, but sets the scene of what’s going on. 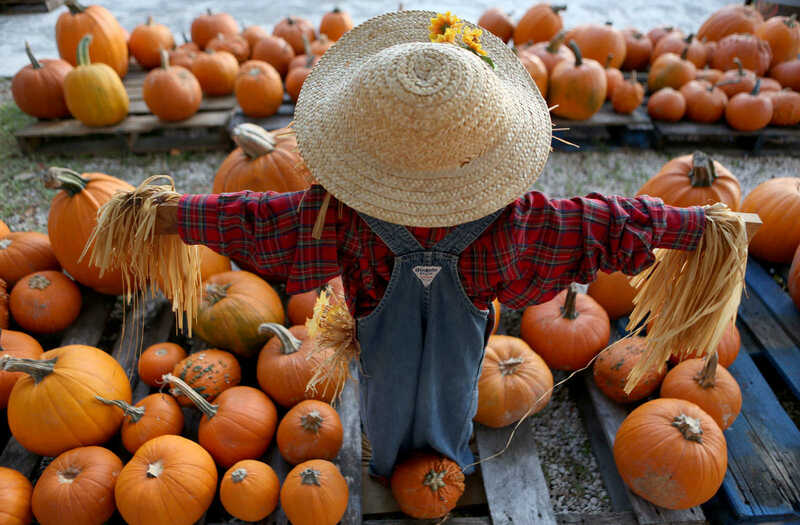 A scarecrow in a pumpkin patch always makes for a great shot. 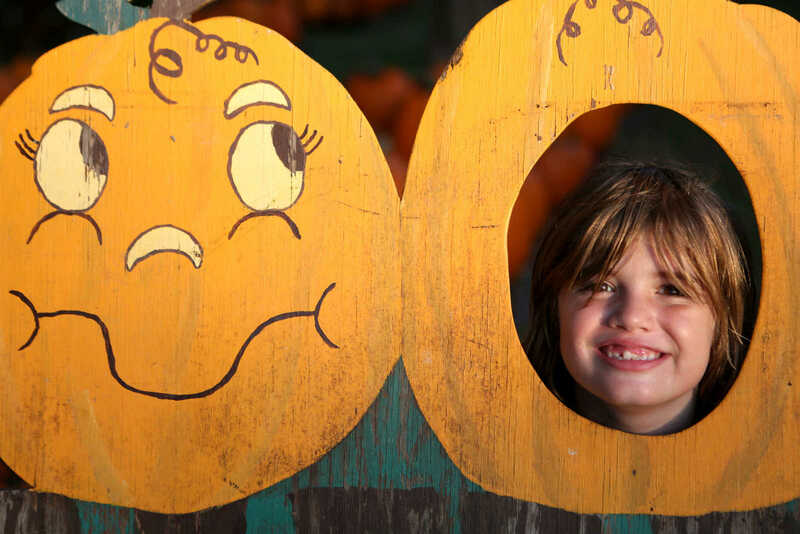 Also, a creatively carved pumpkin can make for a really cool picture story. Now get to shooting and take some amazing photos this Halloween! Get photography tips like this and so much more from the professionals at Polaroid University.